Many lawn fans consider taking the time to roll out a grass lawn every spring to be an essential part of proper lawn maintenance. But others consider lawn rolling a unnecessary and even damaging practice. So what is the answer? Is it good to roll a lawn or not? Is it Good to Roll a Lawn? Other than these times, rolling a lawn will not help and will only create issues with the soil in your yard. 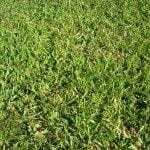 If you find that your lawn is in one of the situations for when to roll the lawn listed above, you will need to know how to properly roll a lawn in order to prevent doing damage to the soil below. Follow these steps to roll out a grass lawn without problems. Roll a lawn when the ground is damp but not soaked. Rolling the lawn when it is soaked will encourage soil compaction, which makes it difficult for the grass to get the water and air that it needs. Rolling the lawn when it is dry, will not be effective in pushing the seed or grass roots into contact with the soil. Do not use too heavy of a roller. 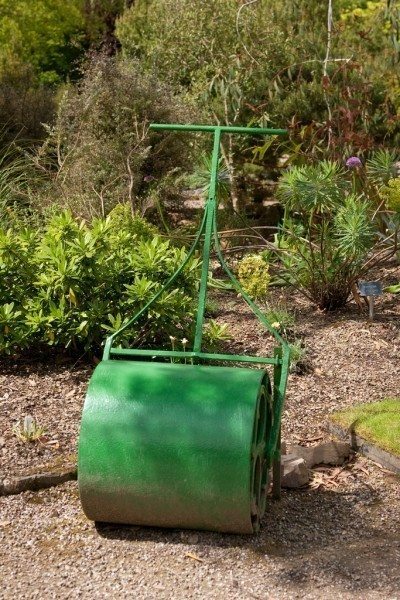 Use a lightweight roller when you roll out a grass lawn. A heavy roller will compact the soil and only light weight is needed to accomplish the task anyway. The best time when to roll the lawn is in the spring. Roll your lawn in the spring when grass is just coming out of dormancy and the roots are in active growth. Do not roll clay heavy soil. Clay heavy soil is more prone to compaction than other kinds of soil. Rolling these kinds of lawns will only damage them. Do not roll yearly. Roll your lawn only when absolutely necessary. If you roll out a grass lawn too often, you will compact the soil and damage the lawn.